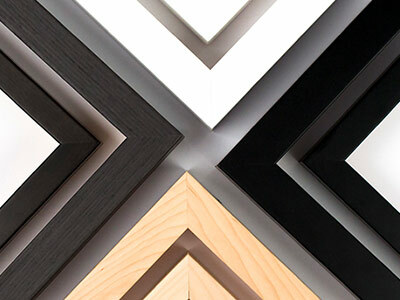 We've been custom framing since 1974, and the experience shows. We take pride in our craftsmanship, selection and reasonable prices. 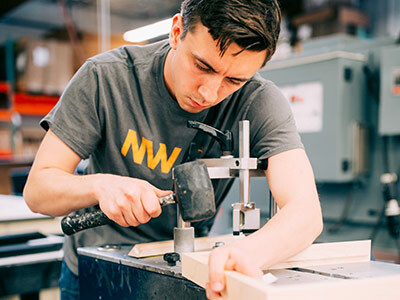 Your frame will be handcrafted in Portland, Oregon, and will enhance the art while complementing your style and décor. We will ship it to you expertly finished and ready to hang. 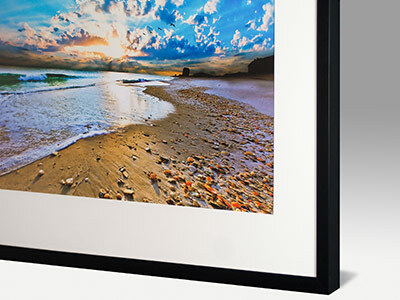 Dozens of frame styles, colors and mats are available. The selection process is both fun and easy. Play around with options until you create the framed piece that is distinctly you. If it's worth printing, it's likely worth framing.